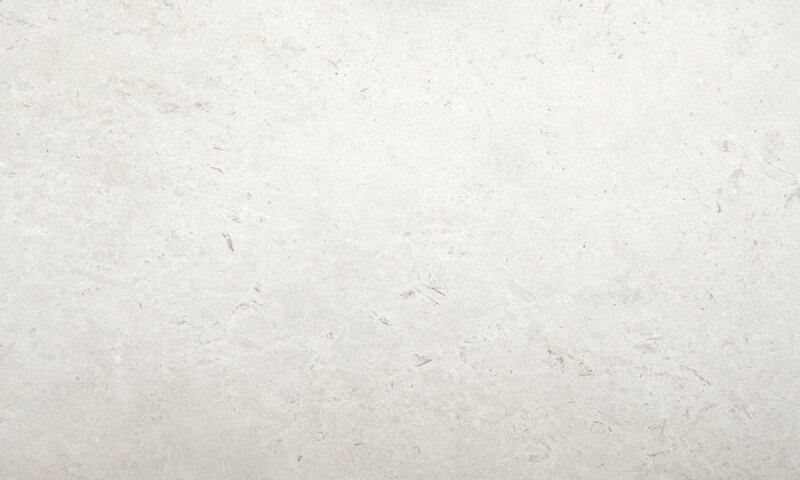 Illirico Bianco comes from the Company’s new quarry at Malishevë in Kosovo and is named for the Albanian lands of Classical antiquity, Illyria. It comes in a range of shades and grades which are shown in the slab photographs that follow. It is a classic modern dimension stone with some fossils and calcitic patterning which perfectly complement its twin, Illirico Selene. As the quarry develops and deepens so the stone is becoming progressively more dense and uniform. When placed or used together the two Illirico marbles are almost irresistible as a pairing. 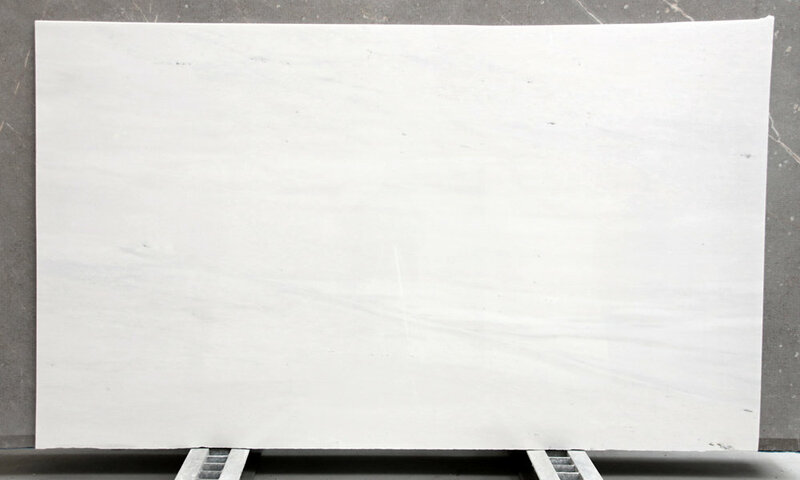 Illirico Superiore comes from the Company’s new quarry at Malishevë in Kosovo and, like its close relatives, Illirico Bianco and Illirico Selene is named for the Albanian lands of Classical antiquity, Illyria. Illirico Superiore is, in effect the deep quarry variant of Illirico Bianco. It is much denser and has far fewer fossils and calcitic markings but it retains the warm white colouration of the Illirico Bianco. In small samples it can appear completely uniform in colour and pattern but there is still movement visible at the scale of a slab as shown below. It has attracted a great deal of client interest and has recently been installed in a highly prestigious development in central London. 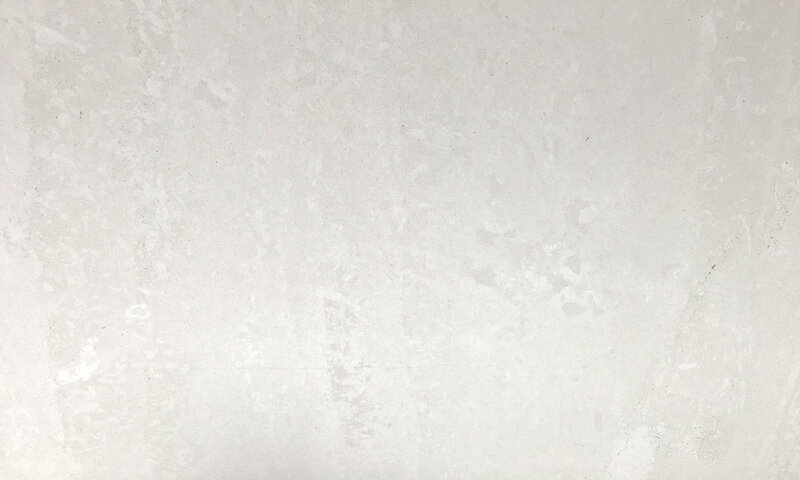 Alexandrian White is a fine-grained dolomitic marble of the very highest quality from the Prilep basin in Macedonia. 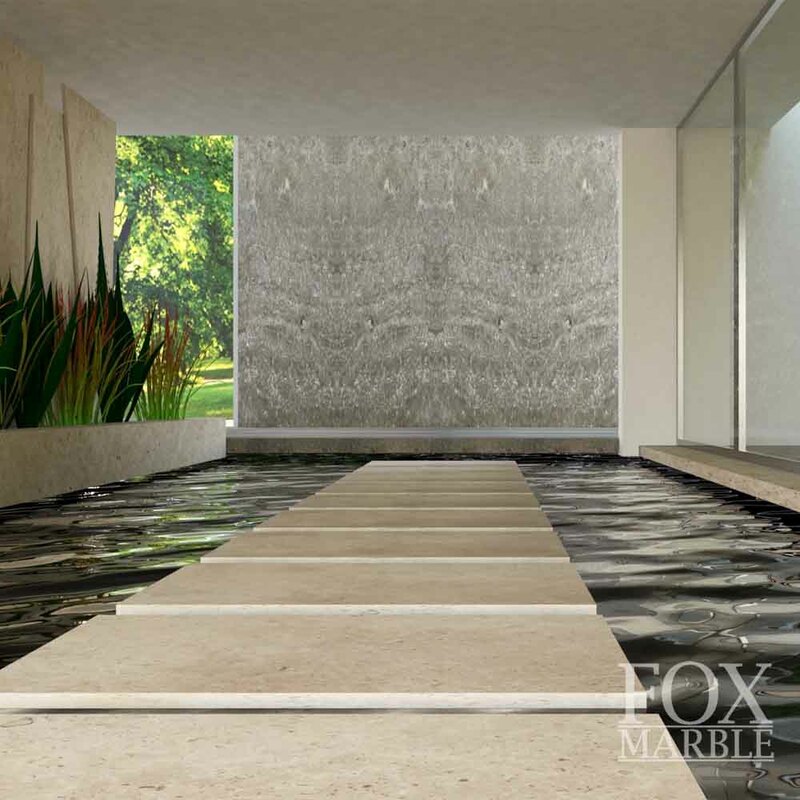 This unusual marble is suitable for everything from cladding to detailed sculpting. The statue on the Inspiration page was carved to demonstrate the quality of the stone for sculpture. The colour and pattern ranges from the predominantly white, through the white with dappled soft grey marking to more pronounced stripes. 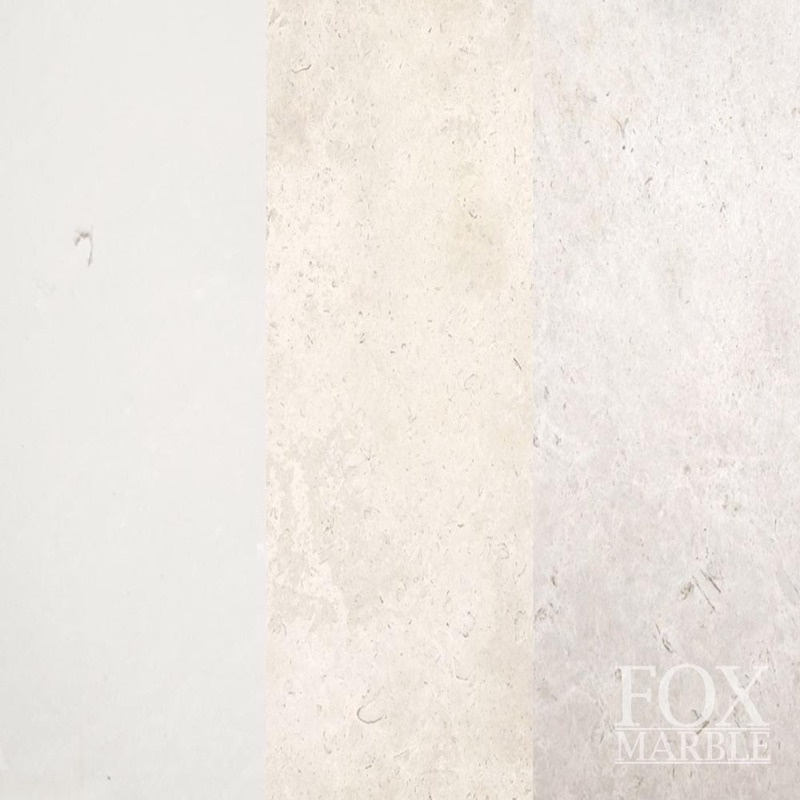 This is a new addition to the Fox Marble range and is the only stone in the range that the company does not quarry. 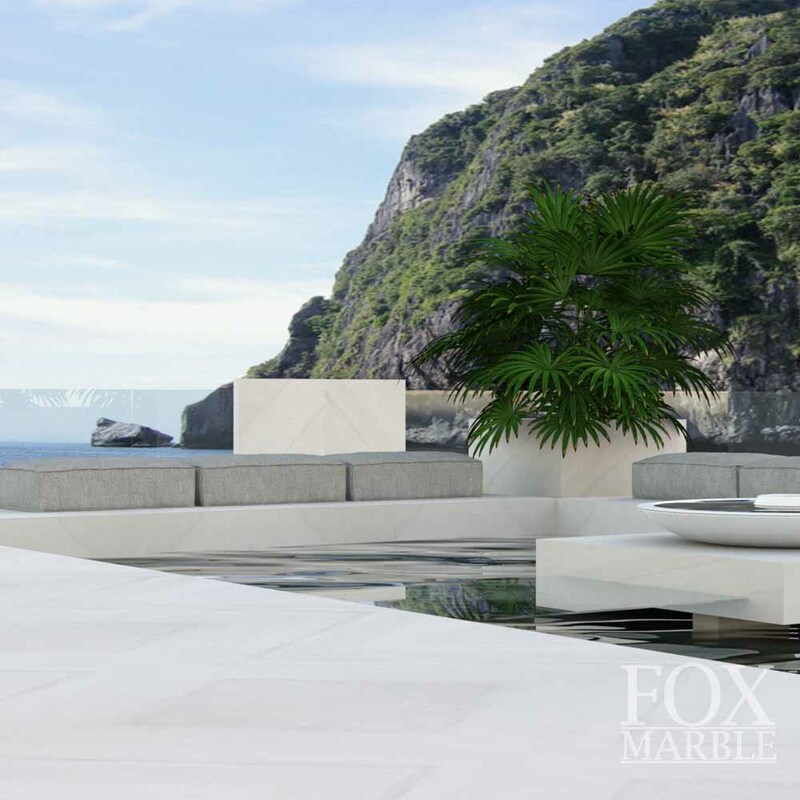 In bringing this product to market Fox Marble is supporting partner company Frontier Stone with its processing, sales and marketing infrastructure. 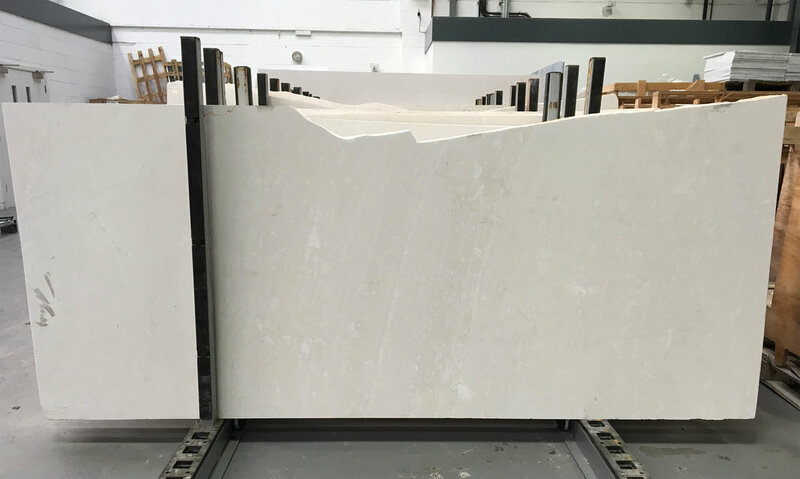 This quartzite has the same hardness and strength of granite which makes it suitable for a range of applications where softer calcium carbonate based marbles might wear too quickly. It is also, like most quartzites, translucent which gives it considerable potential as a material that can take backlighting. 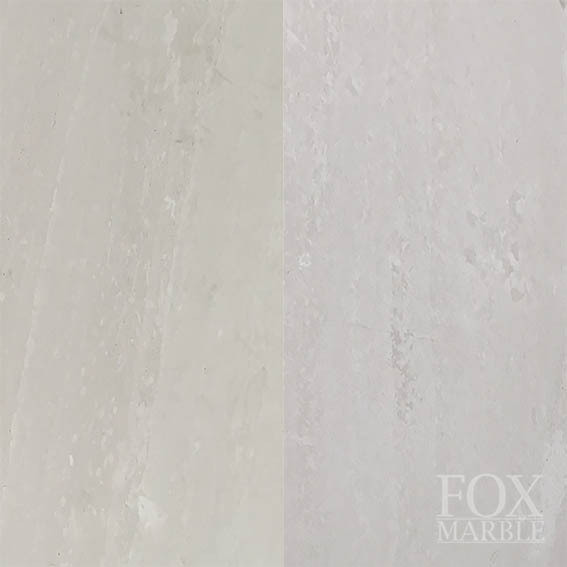 The pronounced grey veining, similar to Statuario marble, in the examples shown below varies in size from block to block.